The latest sales successes of the BPG businesses in the United States are music to the ears of the colleagues there. In recent weeks, they have produced covers and inlays for countless holiday-themed albums and hit records. 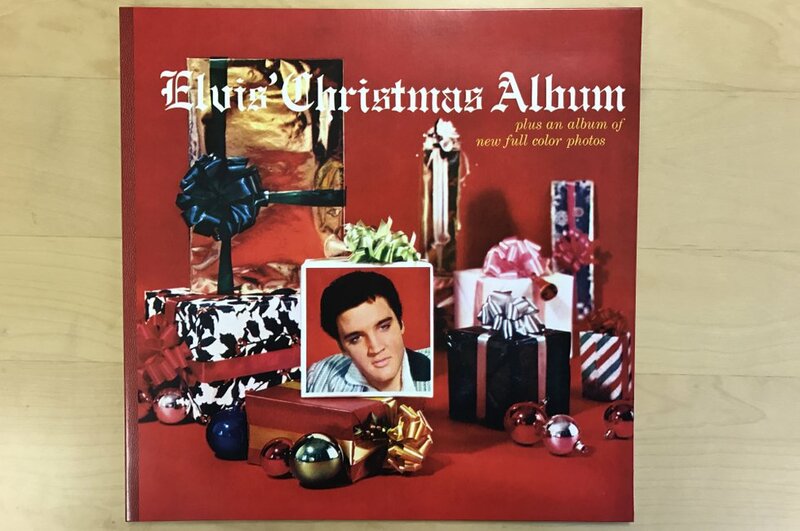 Elvis’ Christmas Album” has become a classic that, for many people, is just as essential to the holiday season as a decorated tree. Its cover was produced by Print US, as were the covers of holiday albums from R. Kelly and the a capella band Pentatonix. But the colleagues also printed products for normal studio albums from stars such as Alicia Keys, John Legend, Britney Spears, Depeche Mode and country singer Miranda Lambert, along with the soundtrack for the Dreamworks movie “Trolls.” A sophisticated three-part cover was designed for Grammy winner Miranda Lambert’s new record jacket. The “Trolls” cover was enhanced with a lenticular insert, and a special album cover was created for members of the Academy of Motion Picture Arts and Sciences, who vote on the winners of the Academy Awards; after all, Justin Timberlake’s “Can’t Stop the Feeling” is a likely nominee for the Oscar in the category of Best Original Song. The music industry is a major customer for the BPG businesses in the United States. For one thing, print production for CDs and records is a growth area. For another, the BPG print specialists are just the right people to produce autobiographies from stars such as Bruce Springsteen, Phil Collins, and Brian Wilson of the Beach Boys. These publications often also become hits – or rather, bestsellers. Springsteen’s autobiography, “Born to Run,” topped the “New York Times” Best Seller list for two weeks in a row. “Record companies and publishing houses place their orders with us because we deliver high quality in a fast and reliable way, and because we have consistently demonstrated the utmost discretion with our customers’ intellectual property,” says Dave Liess, President of Print US. And even though no stars from the music scene have so far dropped by for the final print approval, these orders are always something special. “It’s great when our employees can tell their kids that they were involved in the production of the kids’ latest favorite hit,” says Liess with a smile. Countless record companies and publishing houses rely on the services of Print US.